Each piece that carry the name of an extraordinary visionary Philip Zepter are all born out of unsatiable adoration of his versus nobel bearing and sleak design. His constant thirst for novelties has taken him towards the road of style and accessories. 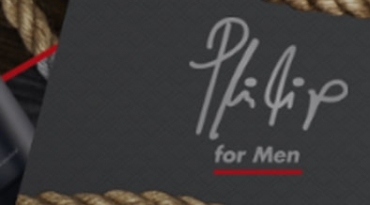 Philip Zepter brand is part of the Zepter Group, a world leader in production of the high-end quality goods that make our life healthier and longer. Elegant and timeless, shoes are also the protectors of our health and wellbeing. They should allow both comfort and style, making us look good and feel good in them. 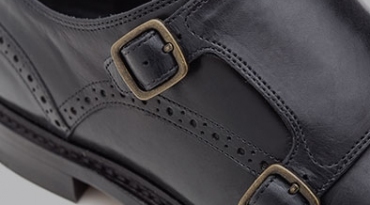 Philip Zepter premium shoes feature a high-quality leather sole, supporting you throughout the day. These shoes provide for breathable, elegant, and long-lasting comfort. 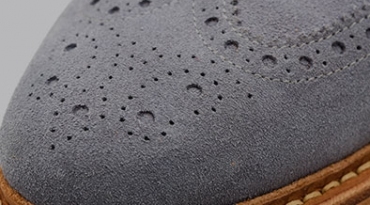 All Zepter shoes are made with vegetable-tanned leather. The vegetable tanning process is based on tannin, transforming the raw leather into a compact, precious and elegant material, used to create comfortable, classic shoes. 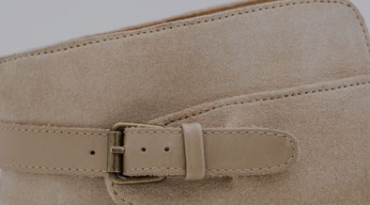 Shoes are best when composed of these natural vegetable-tanned leathers. Other tanning methods, using chrome, can be unsafe and potentially harmful to the wearer. Philip Zepter’s premium range of footwear is attentive to your needs and wellbeing. 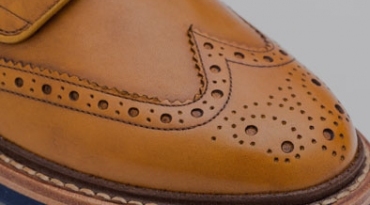 The soles should also be made of natural and durable vegetable-tanned leather, with occasional natural rubber inserts, to protect from humidity. 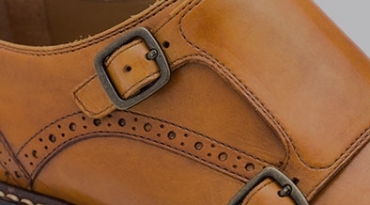 Philip Zepter Shoes are made with proven Goodyear welt construction. Goodyear Welt construction is the oldest, most labor-intensive, method. And it allows for a highly durable, flexible, and comfortable shoe. In Goodyear welted construction, the insole, upper, sole, and welt are stitched together, giving an incomparable flexibility and comfort to the shoe. The chain-stitching system is used that ensures the integrity of the stiches even if one should accidentally be cut. Weather-resistant, Goodyear shoes are suitable for all outdoor use. Since its inception, 30 years ago, Zepter has striven to enhance lifestyles around the world and to become an essential part of everyday living. 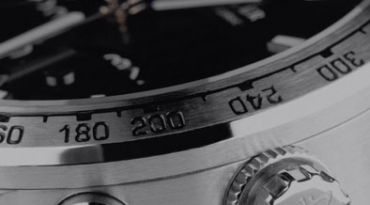 Zepter products embody an ideal of excellence and luxury. Today when everything around us moves so fast, when we produce so much to enjoy so less, we want to make something that lasts, something that we can touch and that touches us. 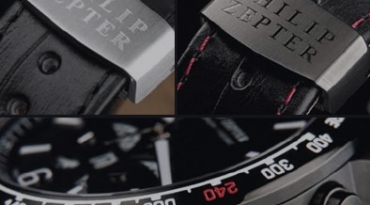 All Philip Zepter Timepieces are Swiss made, respecting the highest standards of Helvetic tradition. Pure and effective formulas are SWISS MADE, DERMATOLOGICALLY TESTED and APPROVED to guarantee the highest level of safety and efficiency. Using the most recent breakthroughs in biotechnology for our cosmetic actives, Zepter skincare laboratory develops and produces powerful Swiss age-defying skincare treatments. 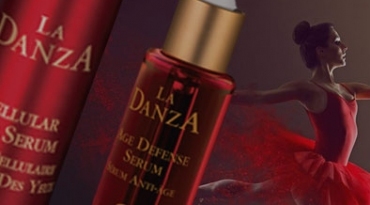 Philip for Men and La Danza lines are the perfect solution to enhance and protect your health and beauty and achieve outstanding anti ageing results. Zepter Swiss Laboratory offers you PARABEN-FREE skincare products with particularly gentle formulas, dedicated to the most sensitive skin types.